We would like to notify you on some of the changes that are taking place at Australian Military Bank, in relation to your credit information. Comprehensive Credit Reporting is rolling out across multiple financial institutions in Australia, and will affect the way you borrow money from us. Comprehensive Credit Reporting (CCR), also known as positive credit reporting changes the type of consumer credit information that can be collected by credit bureaus and used by credit providers when making lending decisions. CCR includes information on repayment history from credit cards, home loans and personal loans; whether you have made a payment or minimum payment required; and whether the payment was made in time or not. What this change means for you? 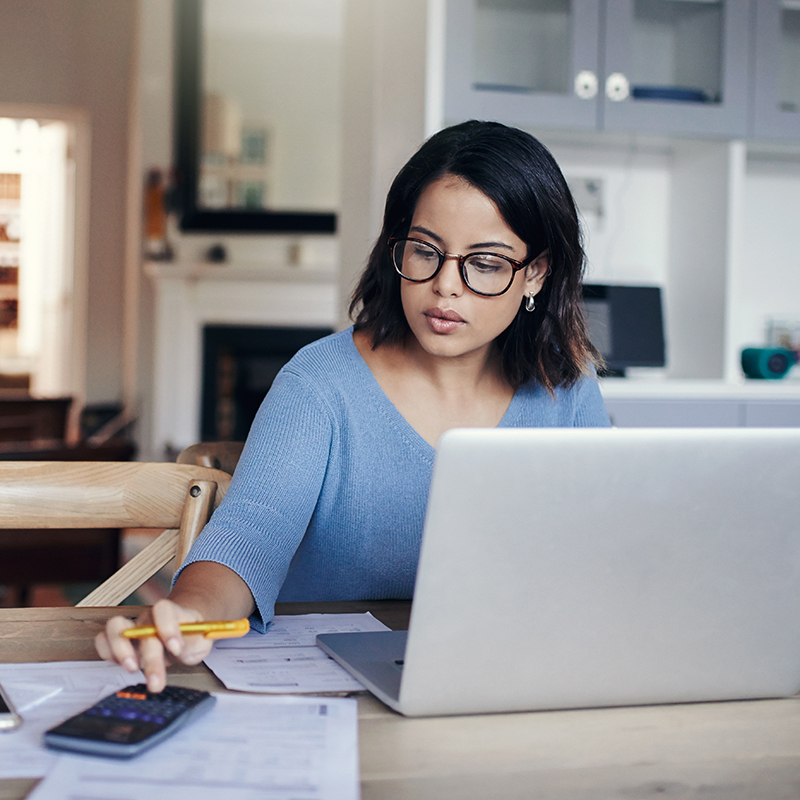 Using positive credit information, lenders can better assess the current borrowers’ credit history and make a comprehensive, balanced assessment. It may also mean you get approved quicker. How to preapre for Comprehensive Credit Reporting? Over time, once the relevant data is provided by lenders, credit reports will include information about consumer credit liabilities and repayment history. This is in addition to the information already included in credit reports. Credit limits on these credit accounts. 24 month account payment history. 2. What are the benefits for our members? Our members may benefit from the inclusion of positive information in credit reports. A positive credit history may be established in a shorter period, and should you encounter a negative credit situation such as a late payment, it may be easier to show when you have recovered. More recent positive credit behaviour may also balance earlier negative credit behaviour. 3. What happens If i pay my bill late? It is important to ensure that you pay your bills on time to avoid any negative impacts on your credit report. If your payment is not made by the due date, it may be recorded in your credit report as part of your repayment history. Repayment history information is kept on your credit file for two years. Default information is kept on your credit file for five years. Therefore, it is important that if you are experiencing financial hardship, contact us as soon as possible.